Derrty Joe is the third studio album by the St.louis American rapper REACEYUNG, released on May 20, 2019 via Diffrent A.V.E and Grithouse music group. The album features a warm soulful Chicago feel through the project. All produced by Chicago native Jaimere Thurman aka Jsonata. 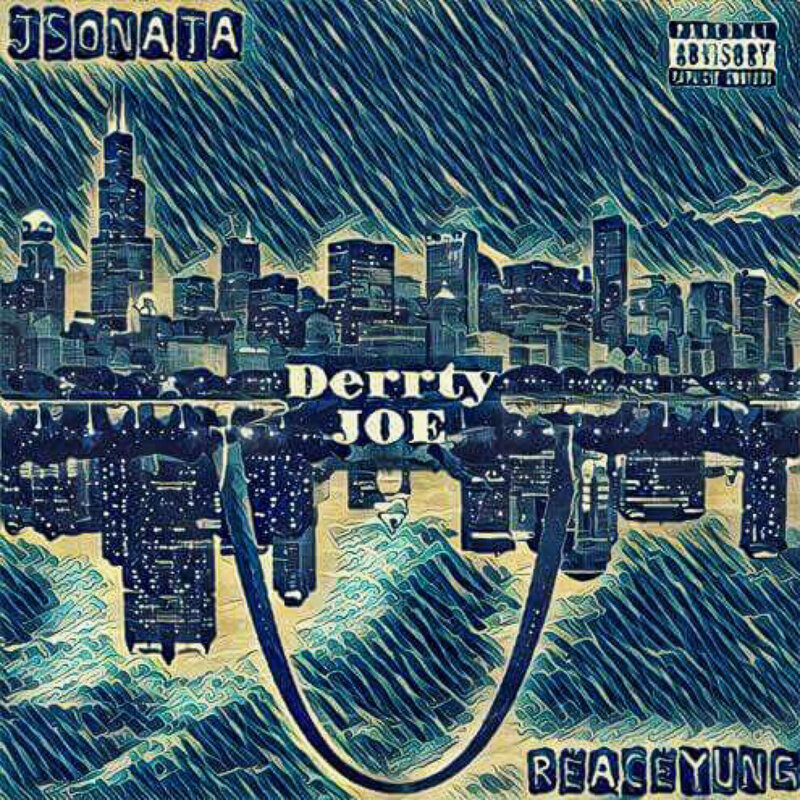 Derrty Joe is REACEYUNG’s way of building a bridge that has never been built before as far as St.louis artist and Chicago producer collaboration. The project Derrty Joe captures elements of hiphop in it’s original form fished out from a Midwest point of view.